Hey folks! I have been thinking about the "D" word lately. No, not divorce: daycare! It's kind of funny/weird that I'm even considering it since I have always been leery of babysitters taking care of my daughter, let alone send her to daycare. However, as we all know as parents, things change: circumstances, feelings, etc. As much as I like staying home with Myka since, quite frankly, I don't trust strangers with her in most cases, I really need some "me time". Some parents feel guilty saying or even thinking that. I, however, am not one of those people. I'm a firm believer that all parents need some time to themselves, whether it be a few hours while your children are at a playdate, a family member watches them for the afternoon, or even just running errands by yourself. I think some alone time is essential for everyone to keep from going insane, especially parents. Like many parents of young children, I worry about Myka's socialization too. She's just now getting to the age where she is even showing an interest in other kids, but I want to make sure I'm not keeping her from fun and important socialization opportunities. There are so many things children can learn by interacting with peers, such as emotions and understanding them, appropriate ways to behave, sharing, and so much more. Since we are still planning on homeschooling, I want her to have plenty of social opportunities now so she doesn't turn into a socially awkward individual by the time she's in elementary grades and we join a homeschooling co-op. With all of that being said, I have been thinking about trying to find Myka a "special" school to go to for just half days a few times a week. In my case, by "special" I mean perhaps a Montessori or Waldorf school for young children. Not to say I'm too good for "regular" daycare, but as a parent and former early childhood education major, I find both of the above mentioned teaching philosophies fascinating. Both Montessori and Waldorf education have really resonated with me and what and how I would like to teach Myka. 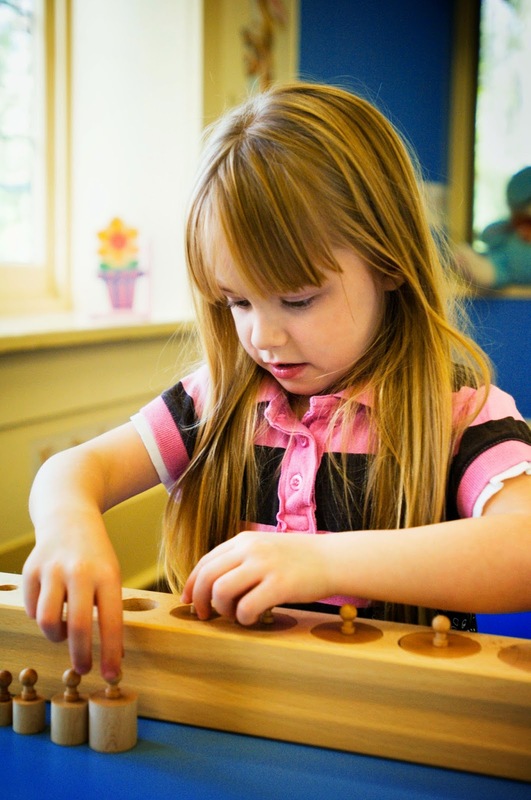 Fortunately, I have been pleasantly surprised by how many Montessori schools there are for young children around the Indy area. Unfortunately, I recently read a blog post from an educator and former Montessori student that brought up something about it that really doesn't sit well with me or my husband. 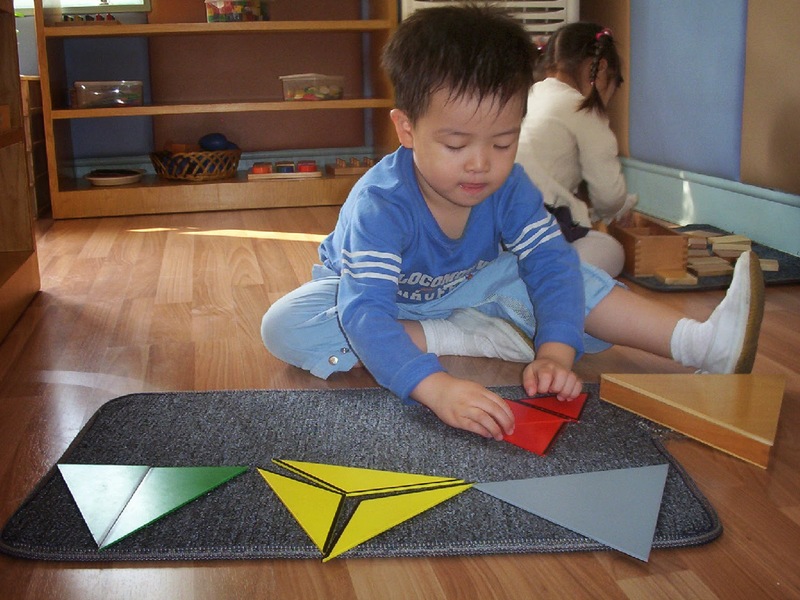 There are a lot of uni-functional materials in Montessori and evidently educators can be/are pretty strict about not allowing children to use objects in any other way than their intended use. 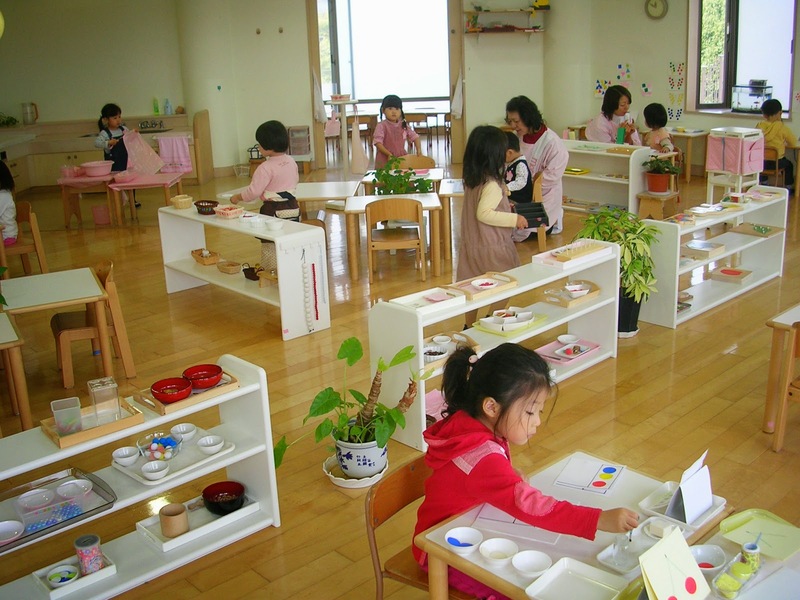 My husband and I are all about open-endedness and imagination, so I think a Montessori school is out of the picture. But, I will probably still incorporate some things from it in our homeschooling endeavors! So, now I'm looking more into Waldorf education and so far it actually seems like an even better fit for us than Montessori! Unfortunately, there don't seem to be any schools around here. Oh well. What can you do? (Besides maybe open your own school, but ain't nobody got time for dat!) I did come across a Waldorf co-op group for the Indy area, so I look forward to maybe joining in on that in the future! Does/do your child(ren) go to daycare? Do they go out of necessity or do you use it as a way to get some alone time while your children learn as well?